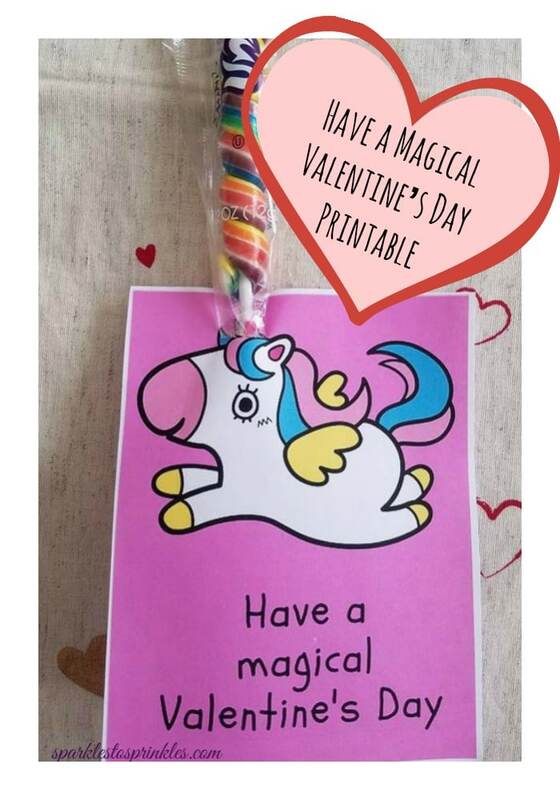 This Valentine’s Day: Have a Magical Valentine’s Day Printable is just adorable!! Your unicorn lover will be so excited when you print these out for her! Valentine’s Day is one of my favorite holidays. I love the simplicity of it and the emphasis on love and romance. I love to put the emphasis on love. I have always sent my boys off to school with Valentine’s when it was still age appropriate. Making extra special magical Valentine’s for them to hand out to their friends and teachers always made them love the holiday even more. These Valentine’s Day: Have a Magical Valentine’s Day Printable are FREE for you to print and create your very own. Have a daughter? 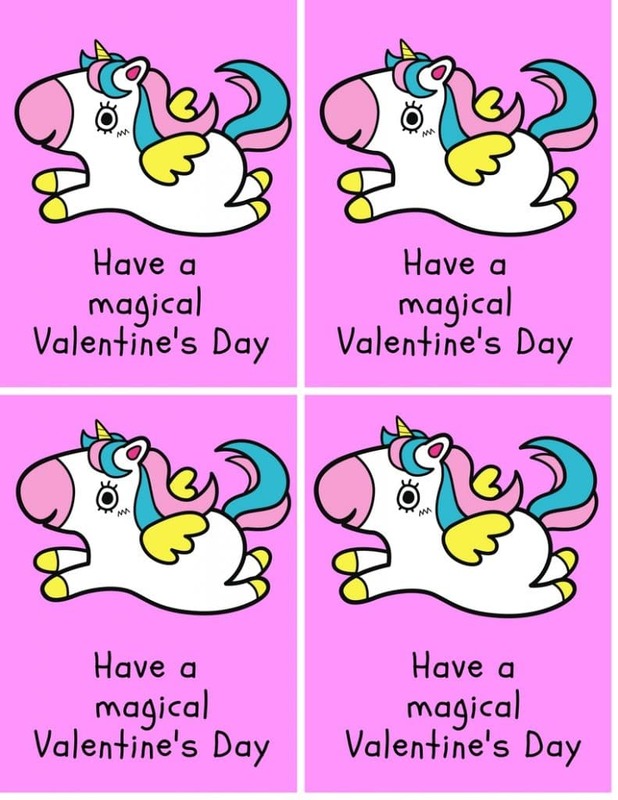 Well imagine her pure delight when you send her off to school with these adorable magical Valentine’s Unicorns. Moms Love unicorns too! Have you heard of LULAROE? Join me at my LuLaRoe group to see what magical unicorns I have to offer. I have made this adorable printable that can be used on anything your creative mind comes up with. I have paired them with these adorable unicorn lollipops just adding to the cuteness. You can order these from Amazon by clicking HERE. Each sheet will print 4 Valentine’s for you to use. Once you print out your Valentine’s cut them into four. 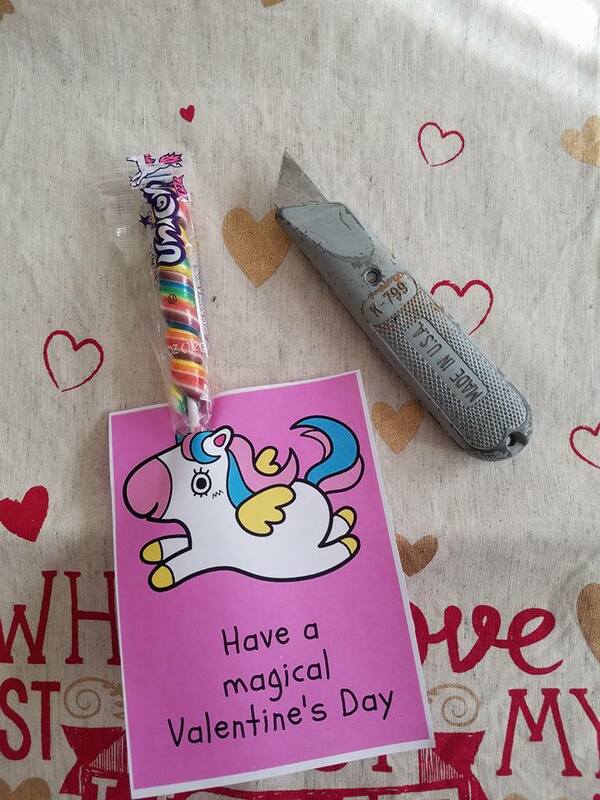 I used a box cutter to cut a slit to stick my unicorn lollipop into. You will want to do this part for your kids. Check out my other Valentine’s day printable’s.